These are only my books for adults. The books I’ve written for children and teenagers, including a series of six books of true missionary stories, a series of Christian biographies, and two devotional books, can be seen at the website www.hiddenheroesmissionarystories.com. Untwisting Scriptures is written to the victims and survivors of spiritual abuse, to help them unravel some of the ways God’s Word has been used to keep them prisoner. My goal is to help them walk out of that spiritual abuse, in freedom. Unholy Charade is a wake-up call to the churches about domestic abuse in our midst, how deceptively charming and normal a terrible abuser can seem, what the abuse does to the victims, and how Christians can help. Filled with many first-person accounts. On this book, Jeff Crippen is the primary author and I’m the collaborator. Tear Down This Wall of Silence is another wake-up call to the churches, this one about sexual abuse in our midst. We want to help Christians understand abusers and abuse and know how to help survivors of abuse—such very important topics because approximately 1 in 3 or 4 will be abused by the time they turn 18, and even more after reaching adulthood. The victims and survivors of sexual abuse are all around us. On this book, Dale Ingraham is the primary author and I’m the collaborator. 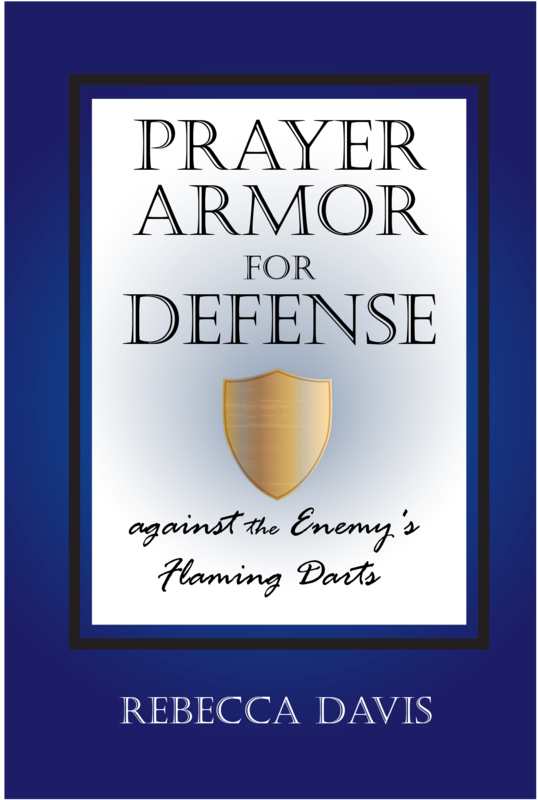 Prayer Armor for Defense against the Enemy’s Flaming Darts is written for those who are being assaulted in their thoughts so much that they find it difficult or impossible to pray. That’s when a written prayer (for which this little book is a springboard) can be used of the Lord as an answer to the problem of needing to turn our hearts and minds to the Lord but feeling unable to.